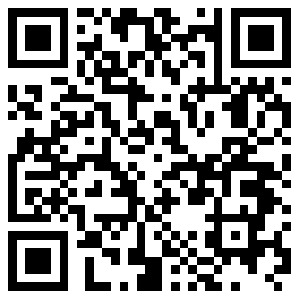 Please download APP "ELE-Explorer X" from App Store or Google Play. Support Android 4.2 and above and iOS 7.0 and above system. Elephone REXSO Explorer X 4K Action Camera not only tries to focus on camera's imaging effects and the simple operation, but also tries to focus on reducing camera's size as much as possible. It offers you an ultra mini size with premium quality. Coming with the mini compact design, Elephone REXSO Explorer X 4K Action Camera is lightweight design, which is easy for you to carry it outside. Elephone REXSO Explorer X focuses on providing you an ultra HD resolution action camera, with 4K@30FPS. With the 4K HD video resolution, you can enjoy the vivid moments you shoot. Stunning WiFi function can bring you a great experience of wireless control, bring more convenience for you. The 170 degrees ultra wide angle will bring you an ultra-wide view angle and capture more delicate and clear pictures. Explorer X is designed to withstand extreme environments. 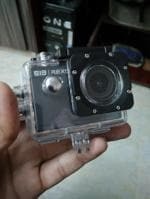 Equipped with the waterproof case, durable waterproof to 98 Feet (30m). Ideal for water sports like swimming, drifting, surfing etc.